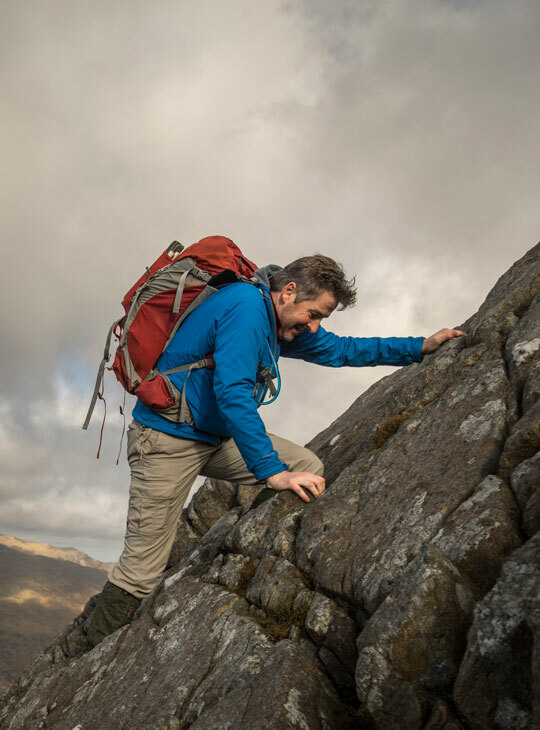 Mountain Leader Accelerator is an intensive residential skills development course designed to get you ready to take on your Mountain Leader Assessment. 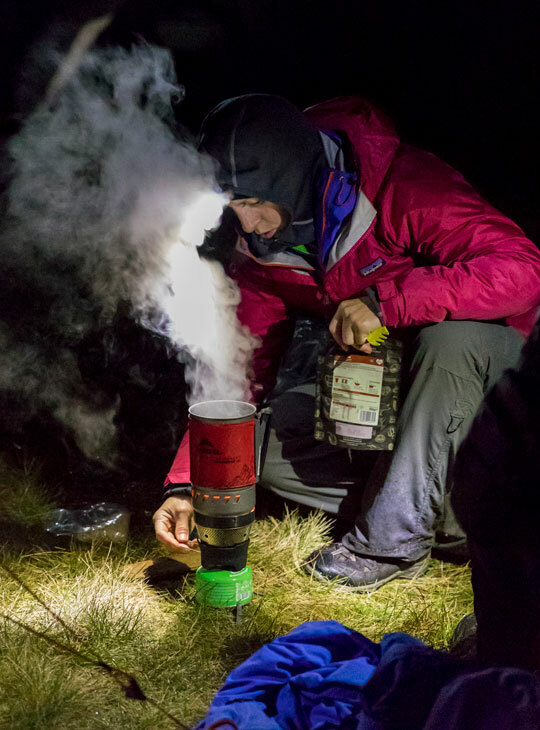 The course package includes the official Mountain Leader Training course, additional mountain skills training, one-to-one mentoring, a personal development plan to help you continue to build your skills and confidence and five days' worth of credits to be redeemed against your Mountain Leader Assessment. All in-course accommodation, meals, transport and equipment hire is included in the course price. 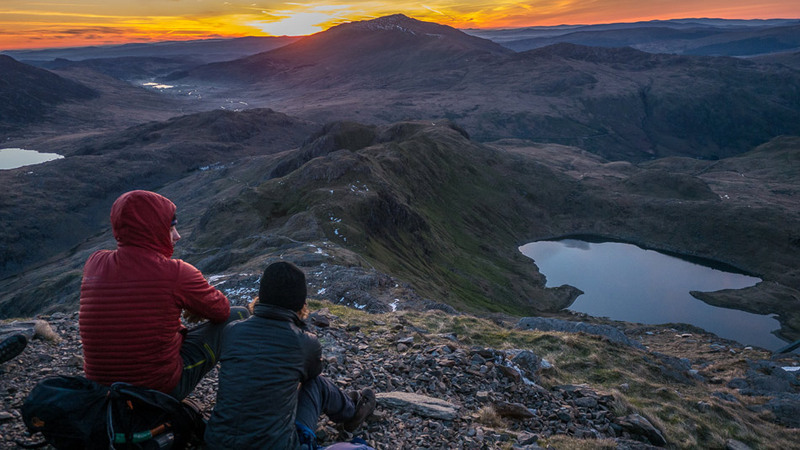 Plus, by training at Plas y Brenin, you will be surrounded by like-minded people looking to support you on your journey, from swapping stories and advice to heading out in your spare time to accumulate some more Quality Mountain Days. To accelerate you towards your Mountain Leader Assessment, with intensive training and mentoring. To complete the Mountain Leader Summer Assessment within a 12 month period following the training (included in the course price). 15/20 days hill walking in the mountains. You must have this in order to register for the Mountain Leader Award with Mountain Training. You can register with Mountain Training once you arrive here at Plas y Brenin for the start of the course. Single room accommodation, full board 7 days a week for the duration of the course. Instruction days, transport, kit hire, Mountain Leader summer Training. Your accommodation begins the evening before the course start date and your final night is the evening of the last day of the course. The price includes your assessment fee, to be completed within 12 months of the training. Any additional kit can be signed out from our stores. Ensure that you are hill fit and can walk for several consecutive days in the mountains.